2019 High Quality Laptop Notebook Skin Sticker Decal Cover For 10" - 17"
lcmutual has no other items for sale. 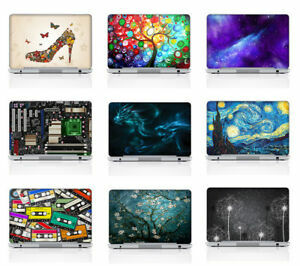 Details about 2019 High Quality Laptop Notebook Skin Sticker Decal Cover For 10" - 17"
There are 41,875 items available. Please enter a number less than or equal to 41,875. Even more beautiful than pictured. Very fast shipping. Good seller. Arrived quick in perfect condition. Thank you! Item arrived quickly & in perfect condition. Very happy buyer here! !